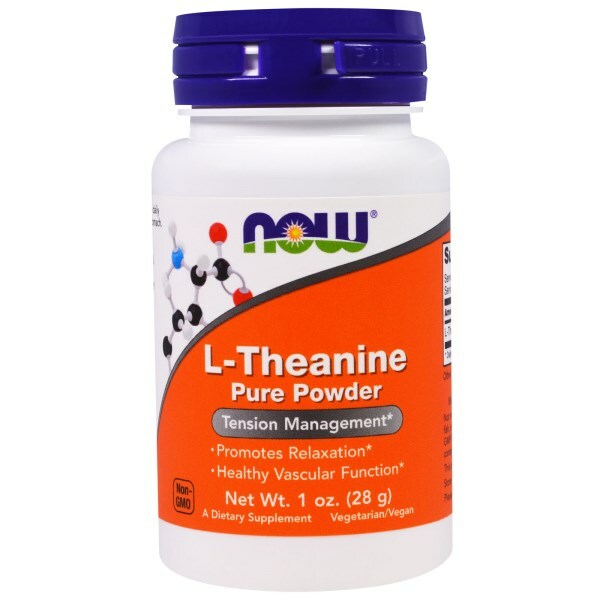 L-Theanine is an amino acid naturally found in green tea. 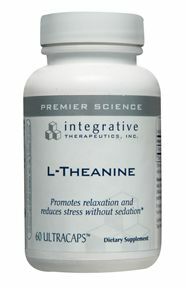 Scientific evidence shows that Theanine stimulates the brain's production of alpha waves, making the user feel relaxed but alert and not drowsy. Alpha waves are the brain waves associated with a meditative state. 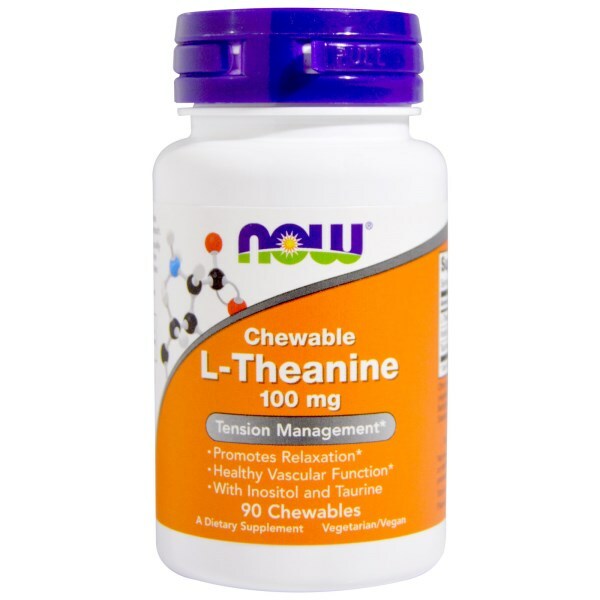 Is an important neurotransmitter in the brain, essential for proper brain functioning. Is critical to the way the brain controls our movements. Controls the flow of information between areas of the brain, especially memory, attention and problem-solving tasks. As dopamine is released we experience feelings of enjoyment and become more motivated to do, or continue to do activities. Without enough dopamine we feel fatigued, depressed, and experience a lack of drive and motivation. May reduce symptoms of alcohol withdrawal. May help alleviate stress, frustration remorse and tension. An essential amino acid needed for proper body functioning. It naturally increases the serotonin levels in the brain & body. Counteracting the effects of caffeine & caffeine withdrawal. A non-essential nutrient of the B-Complex vitamin family. And is an accessory food factor manufactured in your body. Good external sources are cantaloupe, grapefruit, oranges, limes, stone ground whole wheat bread, cooked beans & green beans. It functions in the metabolism of fats. Taurine acts as a neurotransmitter in your brain where it is the second most abundant amino acid. Taurine plays a variety of roles in the normal functioning of the brain, heart, gallbladder, eyes, & vascular system. Vegetarianism, Taurine is highly concentrated in animal & fish protein, this is why many vegetarians have low taurine levels. DIRECTIONS: Take 1/8 level teaspoon daily in juice or water, preferably on an empty stomach or as directed by your health care practitioner.